The Civil Air Patrol’s California Wing completed an airborne photography mission over the Butte and Valley fire areas near Sacramento, CA on behalf of the Federal Emergency Management Agency. FEMA will use the images to assess the burn areas and identify the damage to burned or destroyed homes, buildings and other structures. These photographs will support their effort to provide financial aid to the affected home and land owners. For seven days in September and October, California Wing flew 49 flights that photographed approximately 232 square miles of both burn areas. 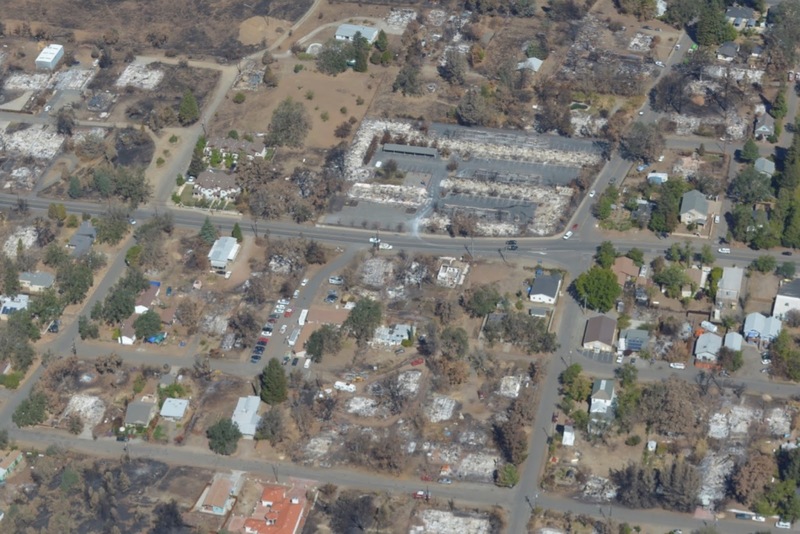 Flying relatively close to the terrain, Civil Air Patrol provided nearly 4,800 images of the devastated regions. The Butte and Valley fire areas covered about 92,000 and 69,000 acres, respectively.